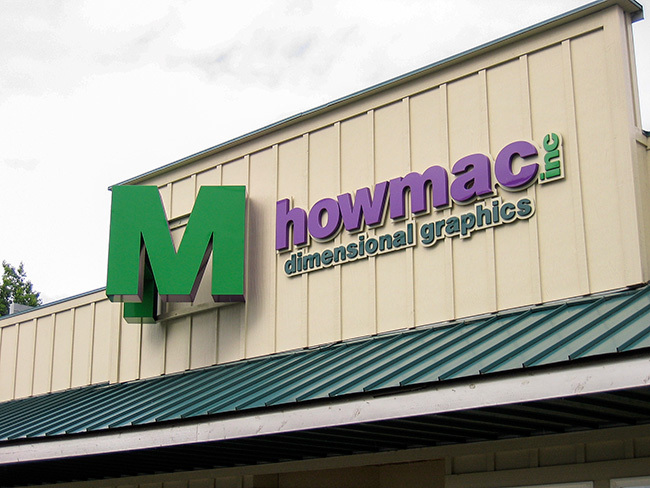 HowMac produces three-dimensional signage and is located in Sedro-Woolley, WA. The company came to BrandQuery looking to upgrade their identity, website and collateral materials. A tight schedule was met to introduce the business to a new audience at an annual trade show.